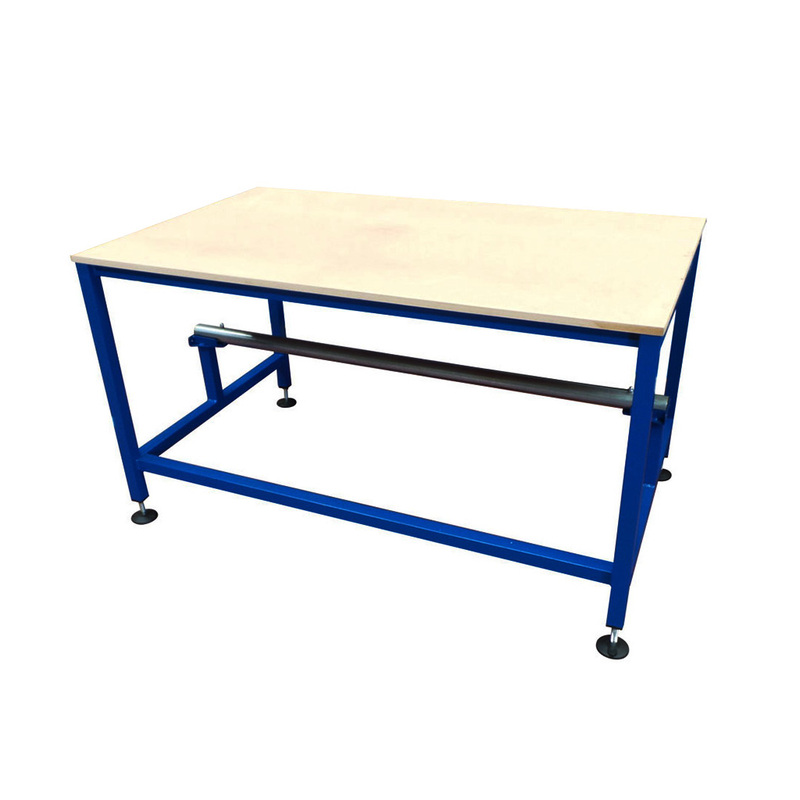 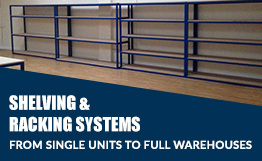 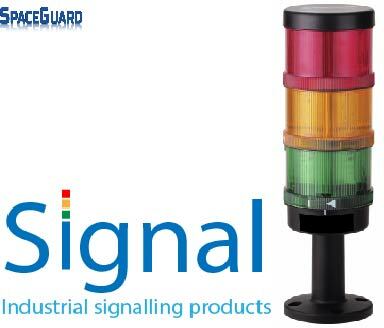 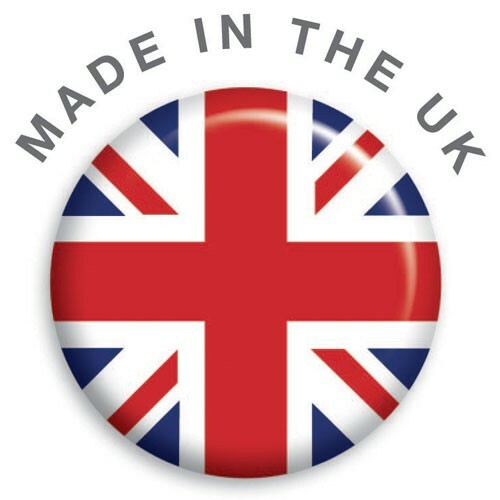 Spaceguard is a UK manufacturer of robust “Ready for work” Industrial workstations. 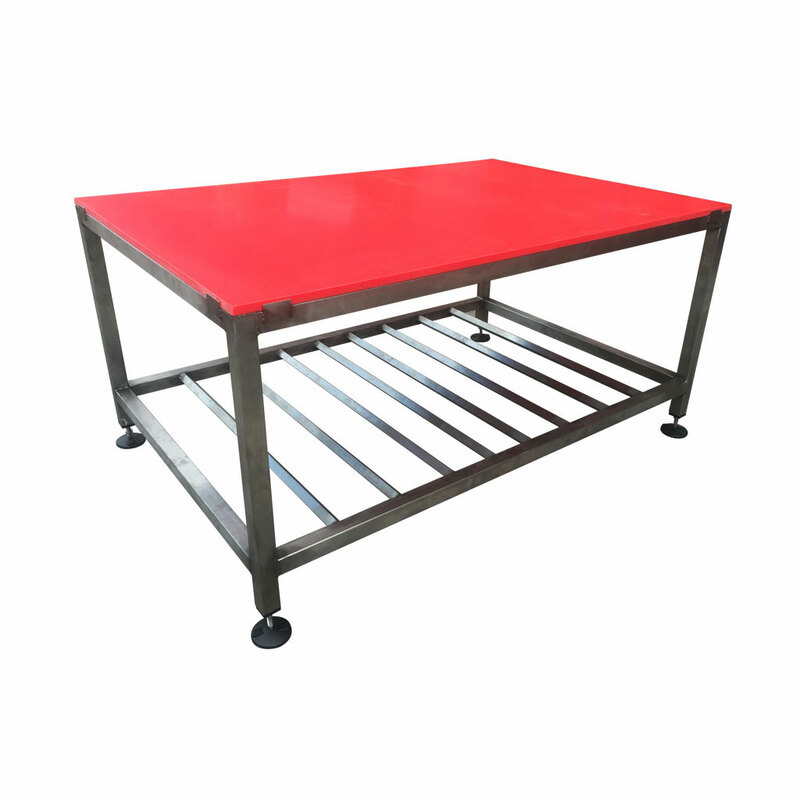 With the base frame manufactured from welded steel section with a durable powder coated finish along with a wide choice of worktops, Spaceguard has gained a good reputation with a wide and varied client list both re sellers, integrators and end users including many blue chip such for delivering both small and large volumes of Ergonomically designed standard, bespoke and lean packing tables and workstations which are built to last at a realistic price. 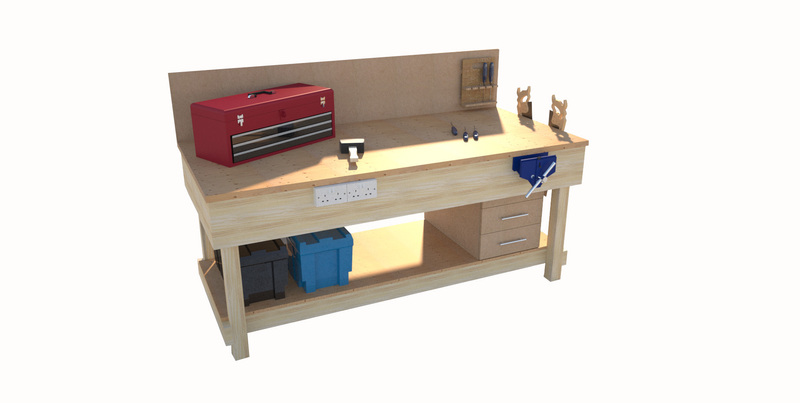 Spaceguard bespoke workstations are built to suit client specifications and needs, which may include additional storage, inclusion of electrical components, Weigh scale integration along with more customer bespoke components. 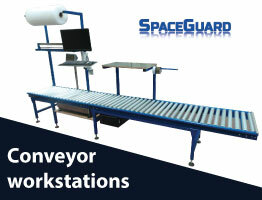 Spaceguard Packing tables bring real client time savings. 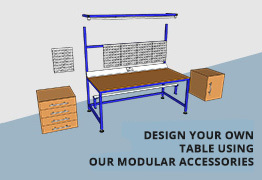 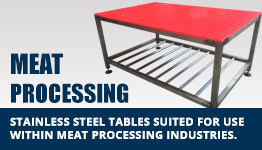 Please find attached our general packing table brochure which shows a brief overview of Spaceguard’s packing workstations, however our website www.packingtables.co.uk has more information or please contact our sales team on 01482 363445 who will be happy to assist.